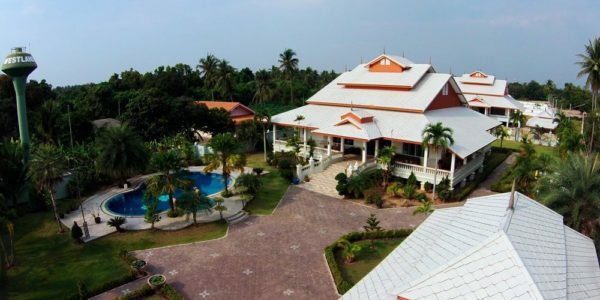 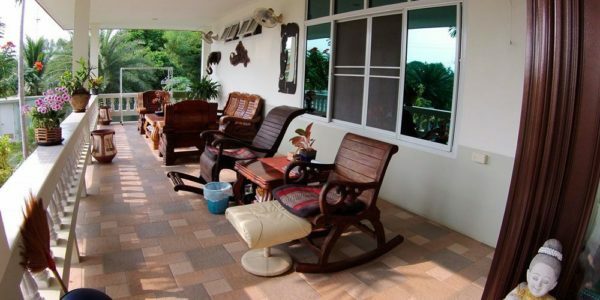 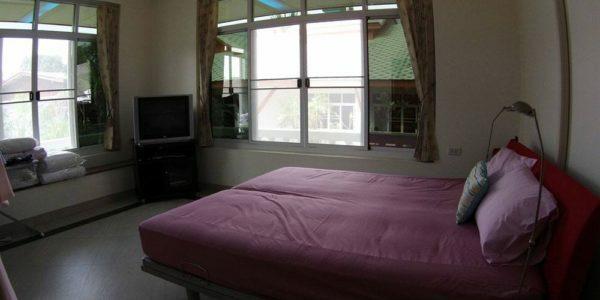 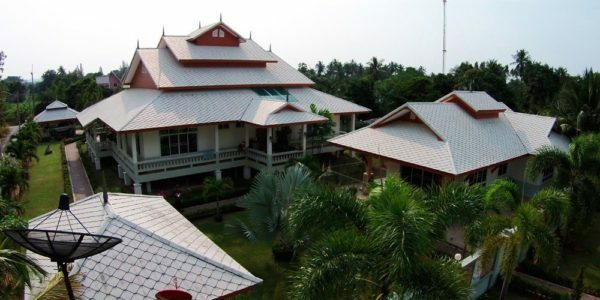 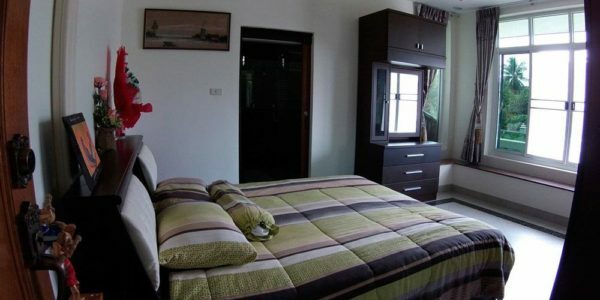 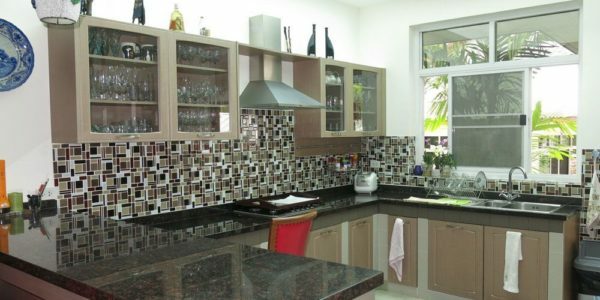 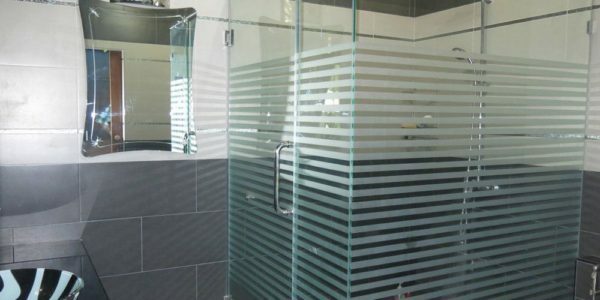 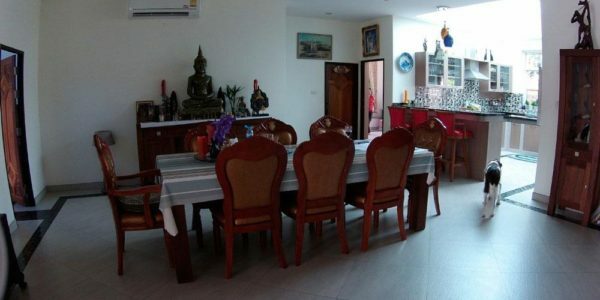 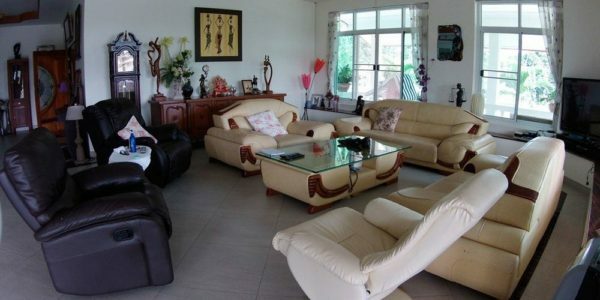 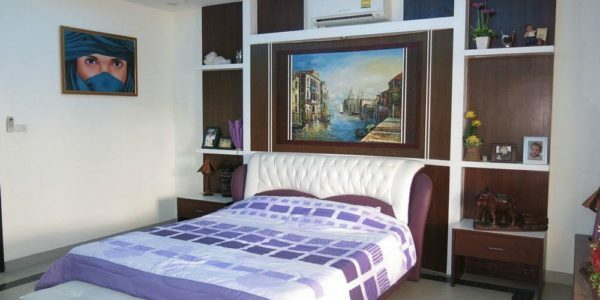 Large 4-bedroom house for sale with private swimming pool, located near temple complex Wat Yan. 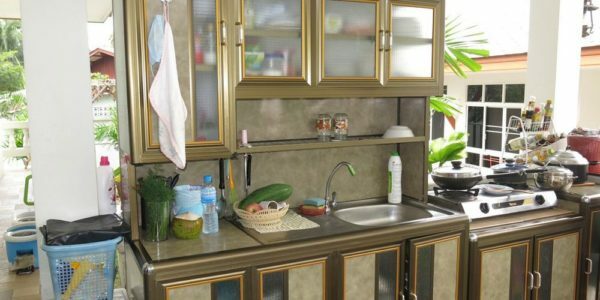 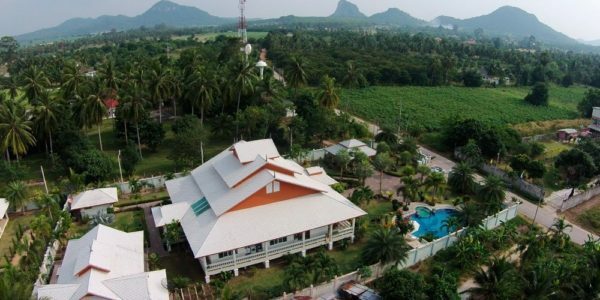 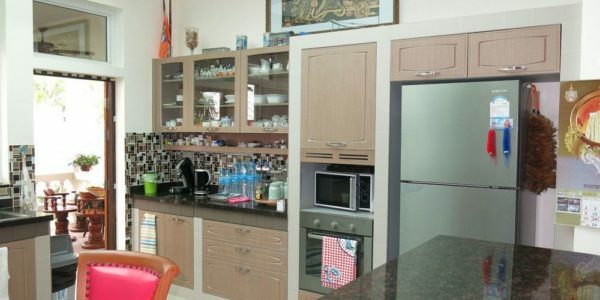 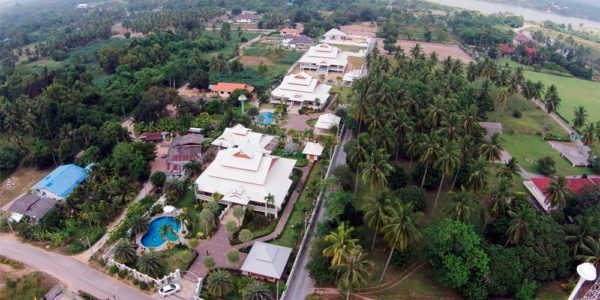 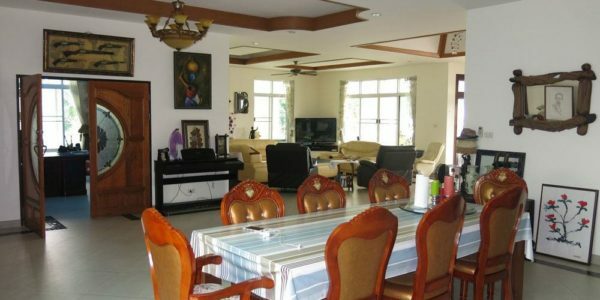 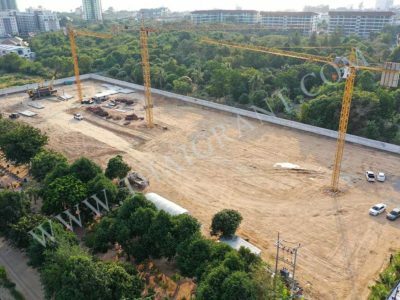 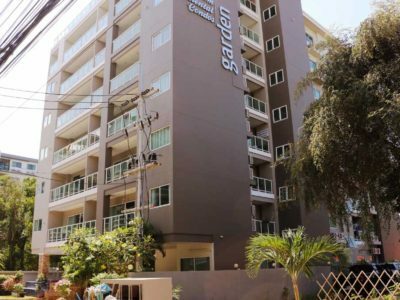 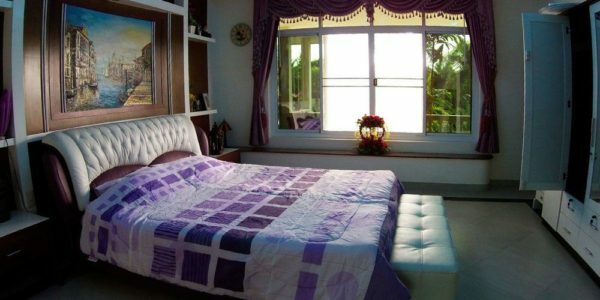 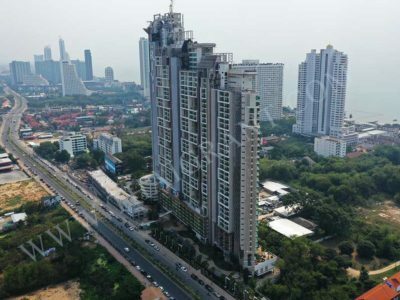 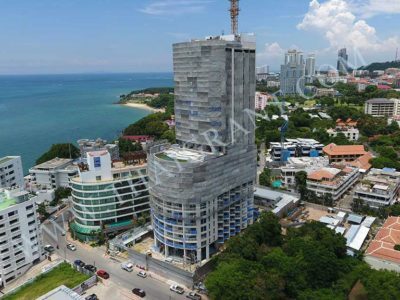 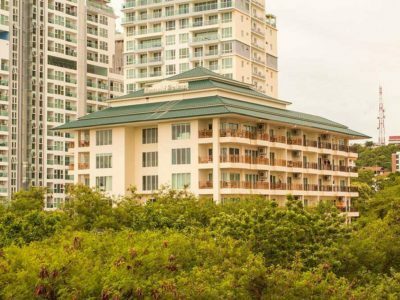 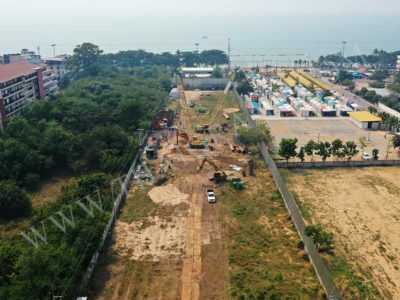 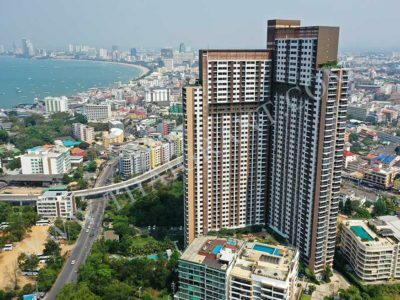 Huge land plot with beautiful tropical garden, covered parking for 2 cars, own water supply, Jacuzzi, guest house, storage, european and thai kitchen, cabinet, eletronic gate system, alarm. 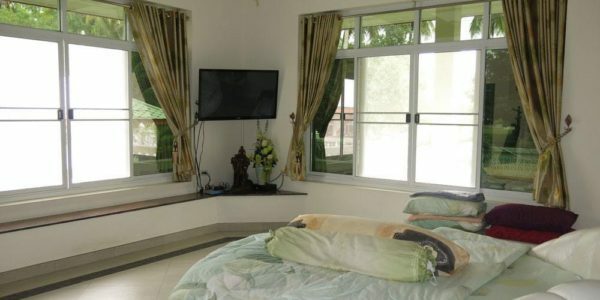 The villa is fully equipped with expensive furniture.